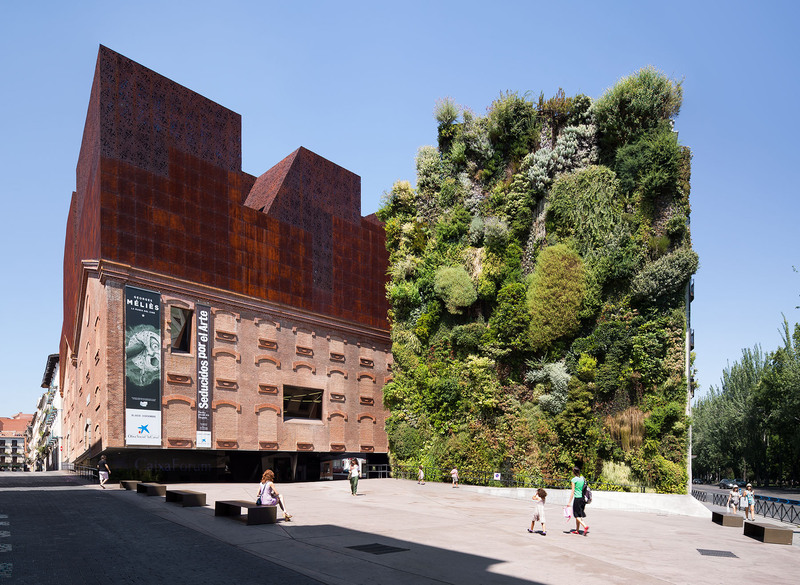 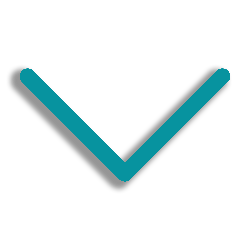 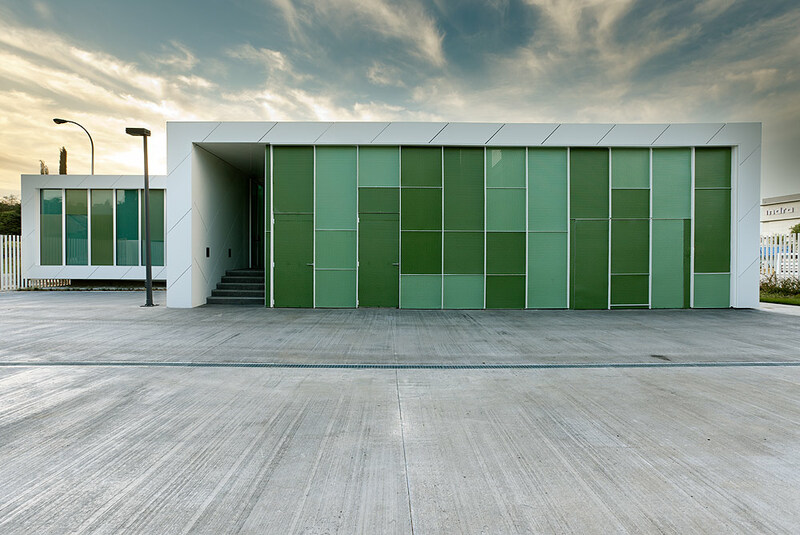 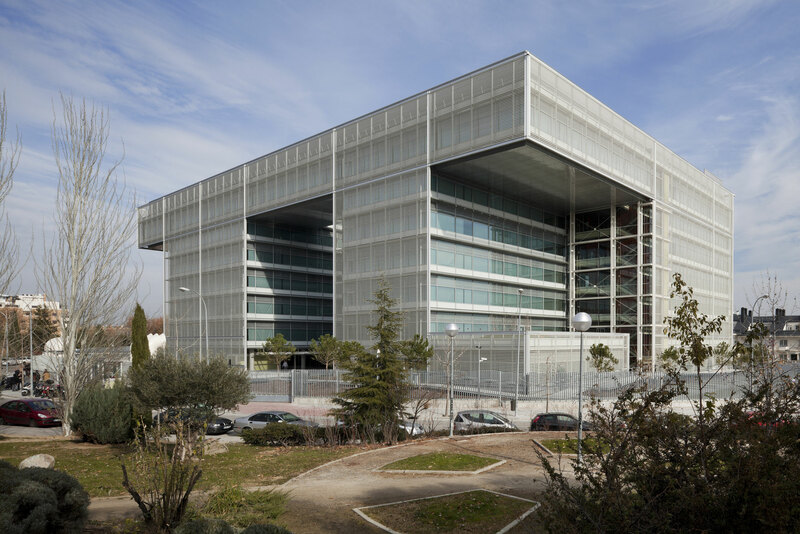 ENAR is a technology consulting facades, pioneer in the field of architectural envelopes in Madrid. 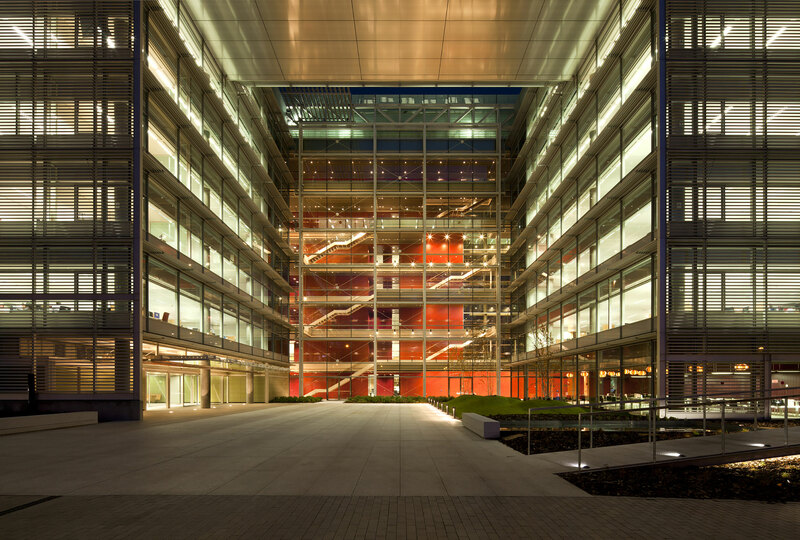 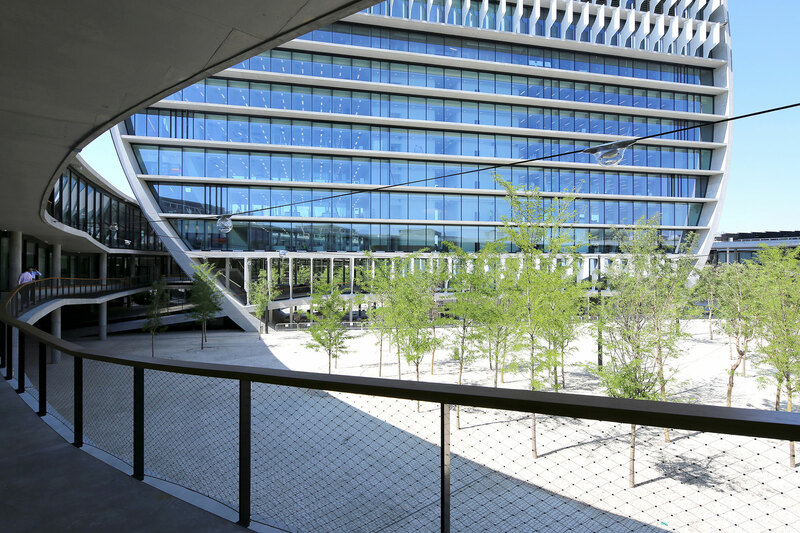 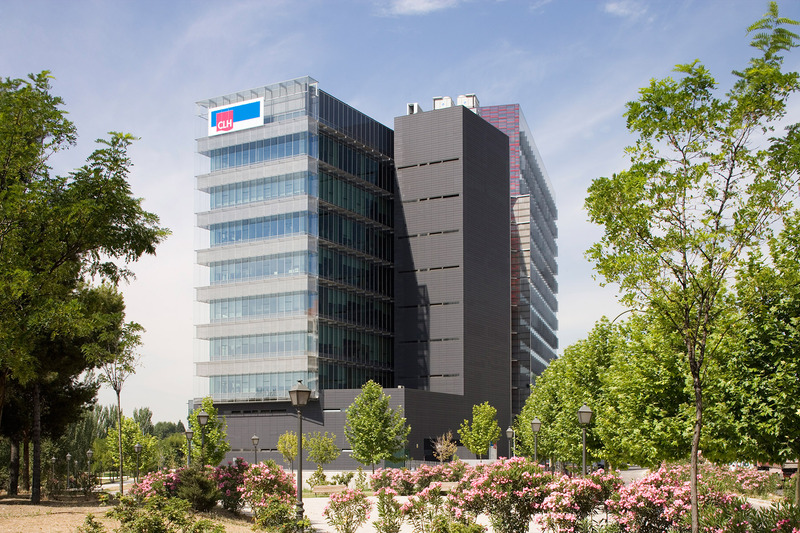 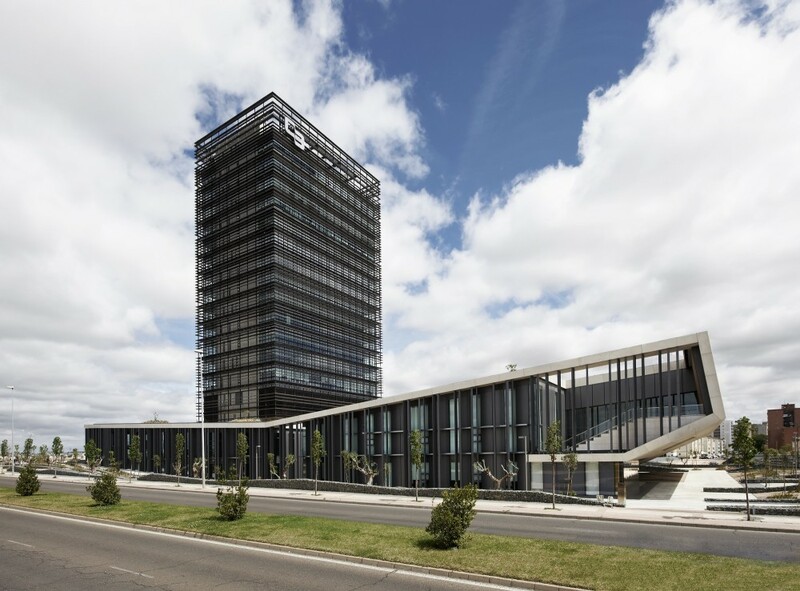 Project: NUEVA SEDE BANCO POPULAR MADRID. 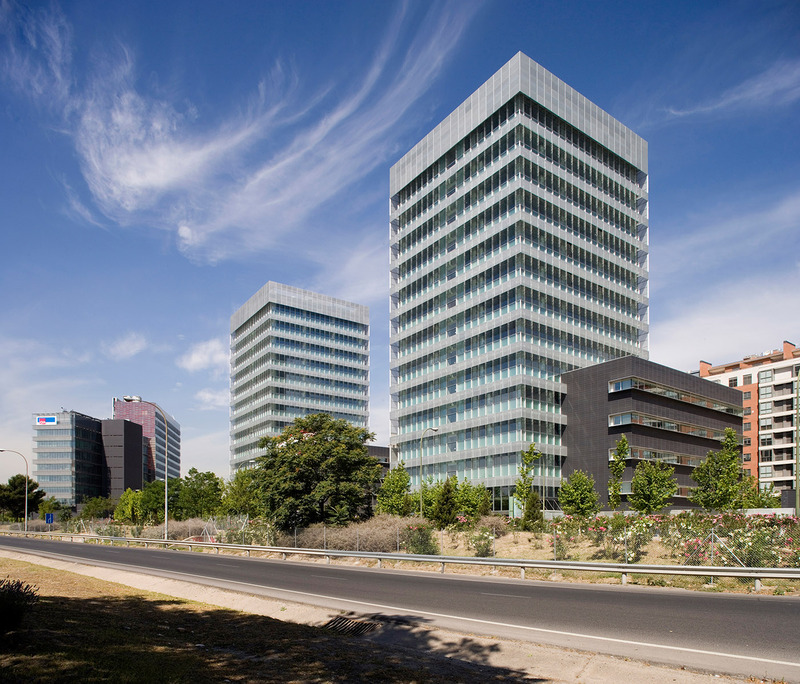 Proyecto: NUEVA SEDE BANCO POPULAR MADRID.